We have found 374 items matching your search query. The Deva brand from Methven UK offers a vast choice of high quality showers and taps. Ranges include stylish thermostatic showers, TMV approved shower controls, the award winning Enviro-Klick™ water saving taps, flow regulators and compact designs for small bathrooms, cloakrooms and en-suites. All feature comprehensive guarantees and next day delivery nationwide. 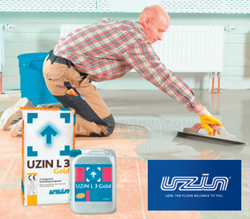 UZIN offers total reliability in everything to do with flooring. 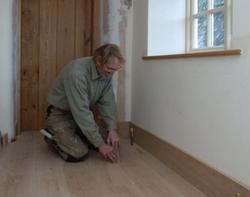 From new installation, value maintenance and renovation of all types of floor coverings and wood flooring. At UZIN we are especially focused on innovating new sustainable solutions to tackle the increasing environmental demands faced when installing floor coverings. demista™ was introduced to the market some 21 years ago since when it has been supplied world wide to many market sectors. 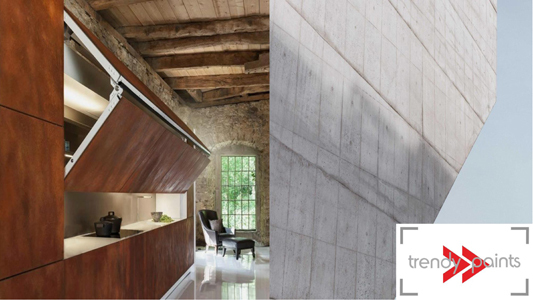 With its faultless track record it is, not surprisingly, the automatic choice of architects, house builders, hotels, etc. 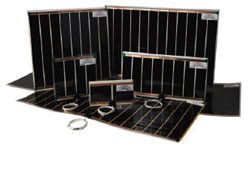 demista™ is internationally approved and carries a 10 year warranty. From ceramic and porcelain through to glass and natural stone, we offer tiling solutions to suit a wide range of projects and budgets. Contact our dedicated specification team for further details. 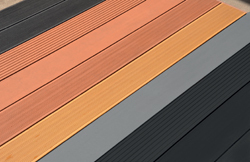 SAiGE’s composite decking is the perfect decking solution. Made from recycled materials, with a full 10 year warranty and expected life of over 25 years it outperforms and outlasts traditional decking. With anti-slip properties, no splinters and no need for annual treatments it is child friendly and requires minimal maintenance. 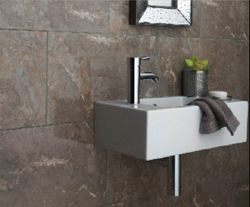 British Ceramic Tile is the UK’s largest manufacturer and distributor of wall, floor and decorative tiles. 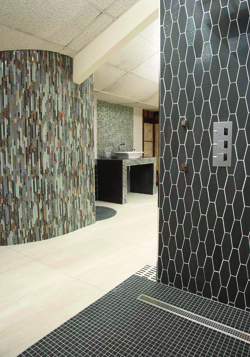 From ceramic and porcelain through to glass and natural stone, we offer tiling solutions to suit a wide range of projects and budgets. Contact our dedicated specification team for further details. Beautifully created with meticulous attention to detail and hand finishing, Frank Hudson furniture gives you something different, excellent quality and value for money. 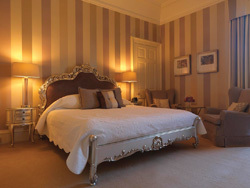 We are also delighted to discuss bespoke pieces to your own designs, and designs that we can develop with you. Ask the question and see what we can do for you. 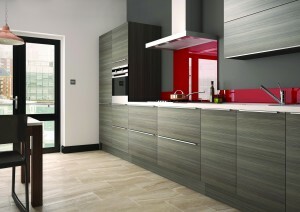 Craven Dunnill offers unrivalled choice with over 10,000 ceramic wall and floor tiles in stock. The showroom and warehouse are based in Bridgnorth and located near to the motorway network ideal for nationwide site deliveries. 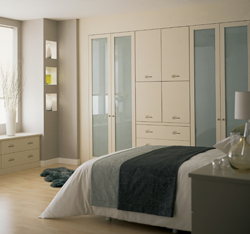 The stocked ranges are designed to support the House and Property Developer market. DRU is a leading manufacturer of contemporary gas fires, electric fires, wood & multi-fuel stoves and inset wood fires. 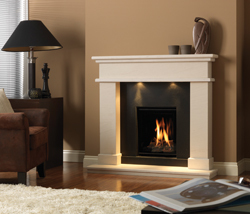 DRU fires are available from a national network of dealers. The company also offers national service and technical support.